Fashion is known to transcend beyond borders, representing diverse cultures and its people, but this is not always the case. Regions are underrepresented and when Afua Rida realized that Ghanaians were, she decided to change that and put them on the fashion map. 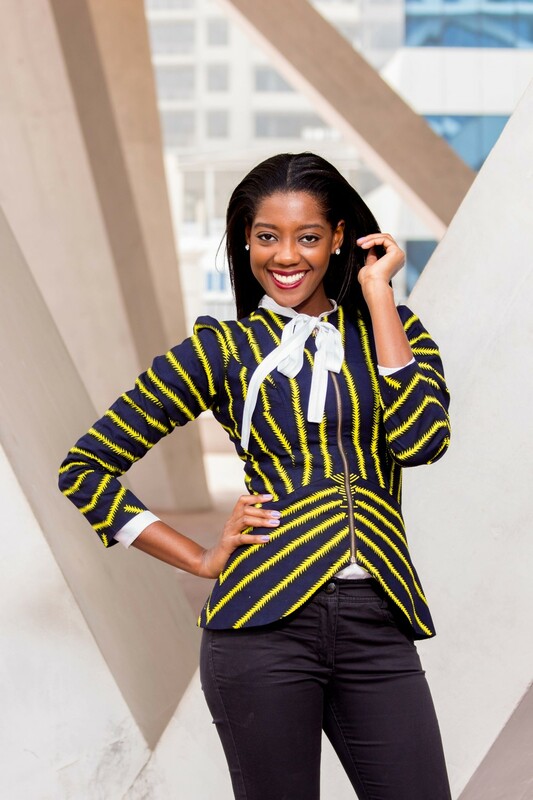 Afua Rida is a stylist, fashion blogger, runway show producer, and fashion consultant based in Ghana. She is very passionate about fashion globally and in Ghana, where the industry is developing at a speedy rate. A few years ago, Afua realized that there were no platforms available to showcase local designers and she decided to change the status quo and create a platform. This led to the birth of Styled by Rida, her personal fashion blog that has earned her a myriad of awards including Style Blogger of the Year for the past two years as well as The Glitz Africa “Fashion Blogger of the Year” 2015 award. Afua’s passion for fashion is a constant driving force for her and it’s not surprising that fashion is where her passion lies. Afua says she fell in love with fashion growing up, by watching her mother’s fashion process. Her mother’s style was classy, yet effortless. The bold jewelry pieces, the pencil heels, and vibrant color and prints. She never understood the process until her undergrad years in college. It was never about having current pieces with her mother, it was all about her personal style. The intrigue turned into curiosity, which became a passion, which has now become Afua’s life. From the individual that Afua is, we see that for Afua as well, it’s not about having current pieces, it’s the personal style Afua has created for herself. She is now coveted for the distinct and ordinary sense of style and professionalism that she brings to her work. Afua has an A Level GCSE certificate in Science and Social Science from the Ghana International School. She attended Concordia University and has a Bachelor of Arts Degree in Psychology, Specialization and Marketing. In the pursuit of her degree in Montreal, Canada, Afua decided to intern at Ghanaian-owned fashion house Cocolily, to further her knowledge and interest in fashion which she had nursed since childhood. During this internship, Afua immersed herself in all aspects of the industry and did everything from merchandising and styling to designing and production. After she completed her bachelor’s degree in Psychology degree, she followed her heart and pursue fashion full time when she returned to Ghana. Afua struggled with negativity as a lot of people didn’t consider this a real career or a service worth payment but Afua held on to her dreams and made them work. Now, Afua is a key mover in the Ghanaian fashion scene and has big plans to cause an international demand for Ghanaian creatives. She is a household name to all fashion lovers and brands. 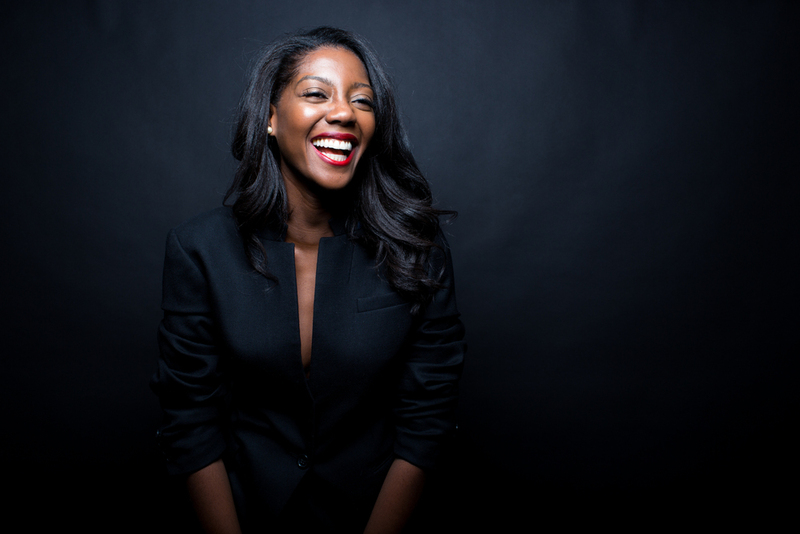 She has worked with numerous brands including Mina Evans and Christie Brown to mention a few. Furthermore, she has modeled for designers like myth house and works with a number of brands, serving as a model for their clothes while giving advice on how best to combine different clothing items to arrive at astonishing results. She also enjoys helping out young designers, or the “future industry holders”, as she refers to them. She always looks for brands and individuals who are unique, talented and understand the business. Not unlike herself. There’ve been several highlights so far in Afua’s career. Afua was popularly known for her role in ‘Home Sweet Home’. She also styled season 2 of acclaimed series An African City, produced shows in Nigeria, collaborating with fashion houses throughout the continent, and of course her style awards. Afua’s excited about the Ghanaian fashion scene, which she describes as buzzing and growing. Her hope is that the world will soon sit up and take note of the talent in the country. Africa inspires fashion globally. We are popular for our bold colours, wild life, blue waters, tribal prints, bold patterns; zig zags, and irregular shapes and the colour black that is Africa in a nutshell. Our fashion industry is growing and serves as an inspiration to the global fashion landscape albeit unintentional. I partnered with House Of Cramer where I honed my skills. An opportunity I am grateful for. We have mounds of untapped talent, and creatives, who inspires me as I open up my second chapter in the fashion industry as Styled by Rida. The passion for fashion clearly runs in Afua’s family as her younger sister, Hayet Rida is also a stylist, planner, photographer, and artist. Both she and her sister are excelling at what they do, and representing Ghana beautifully to the world. 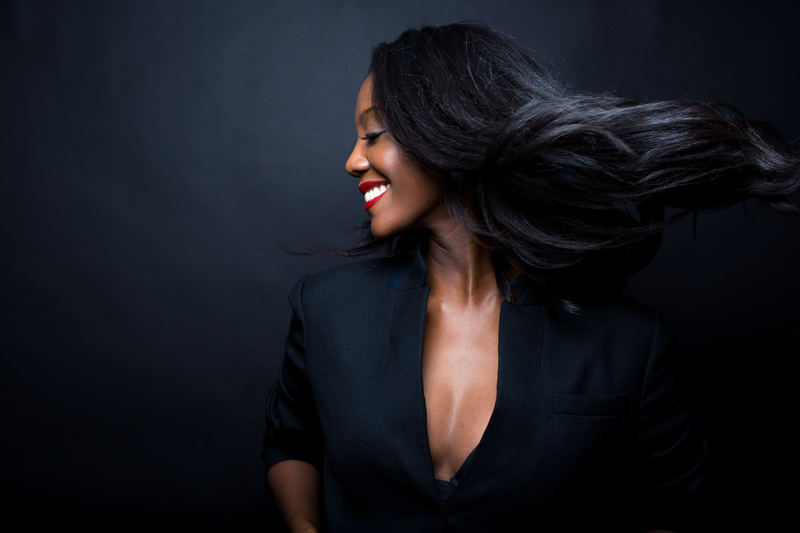 Taking the leap and plunging into fashion full time has been the best decision Afua made. With hard work and dedication, the possibilities are endless.